Serving all of the Tucson metro including Casa Adobes, Oro Valley, Catalina Foothills, South Tucson, Tanque Verde, Littletown and Summit areas!!! 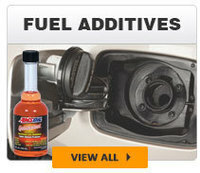 Get your Amsoil quick!! 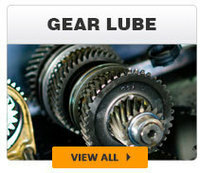 !… We have a centrally located southwestern warehouse for fast delivery!!! 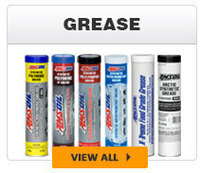 Full line of high performance full synthetic lubricants!! 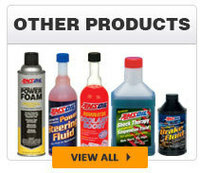 Rock bottom wholesale AMSOIL pricing!... We will not be under sold! 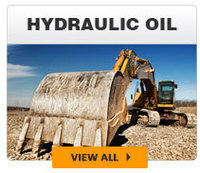 Full line of high performance full synthetic lubricants!! We have it all!!! 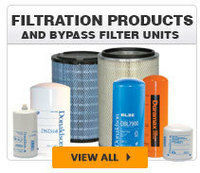 Extreme efficiency oil filters and oil filtration systems!! We know fleets!!! Call us! 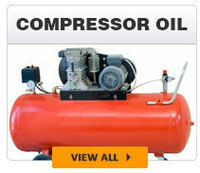 We can save your company money!!! 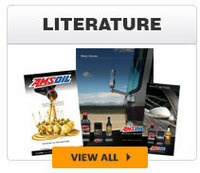 From the scorching temperatures of the Arizona summer…to winter cold…Amsoil provides unparallel performance and protection!!!! Talk to an expert!... 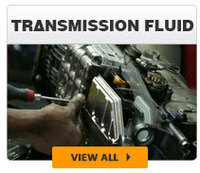 Lubrication specialist on staff!! 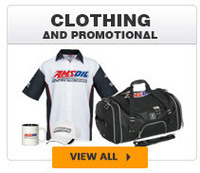 Sell Amsoil for super profits…call us-we’ll tell you how! 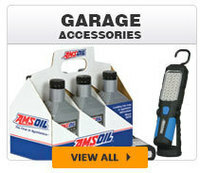 Buy your Amsoil Wholesale Now! 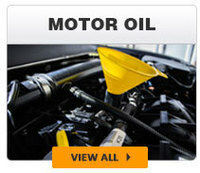 Our mission is to provide our customers in Tucson, AZ with the best possible price on the finest lubricants money can buy, combined with old fashioned personal service and expert advice!